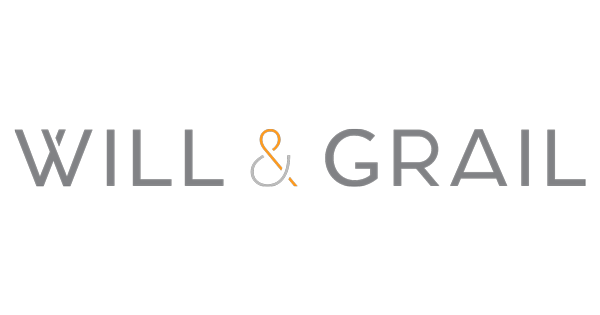 Will and Grail is an innovative marketing agency located in Kansas City. They have a focus on branding and create believable purpose-driven brand experiences. Strategic branding, design thinking, and experience development are the cornerstones of their approach to work. 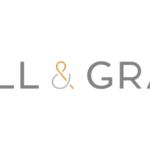 Will & Grail was formed by a marriage of experience and one lofty ideal – that organizations can and should focus on more than just making money. That we should also create meaning for those impacted by the work we do – customers, employees, investors, the communities where we live and work, and ultimately the world. This purpose is our ‘grail’ and our team provides the ‘will’ to make it happen – with brand strategists, design thinkers, analysts, storytellers, and developers working side-by-side to unlock the potential for positive change that happens when organizations innovate with purpose, on purpose. Mission Statement: With purpose, on purpose.